I just bought and mounted a Night Force 2.5-10 on my CTR02 to replace my ACOG. Today, I shot the best group I have ever shot or seen anyone else shoot with a gas gun. 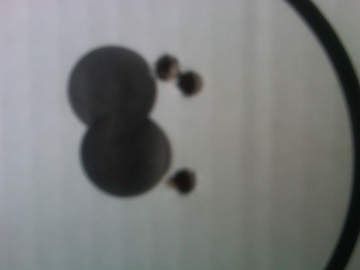 It was less than an inch (7/8 of an inch) with a flyer at 200yds with factory Federal Match 69 grain. It is true sniper grade-bolt action accuracy from a gas gun. You built a good gun.